hd00:28Timelapse: Tall prairie grass sways in the breeze, silhouetted in front of a setting sun and brilliant sunset sky. Cherokee Marsh, Madison, Wisconsin, Midwest USA. hd00:14Sunset over the corn field. Corn in the sun. hd00:22Sunset over the corn field. Corn in the sun. 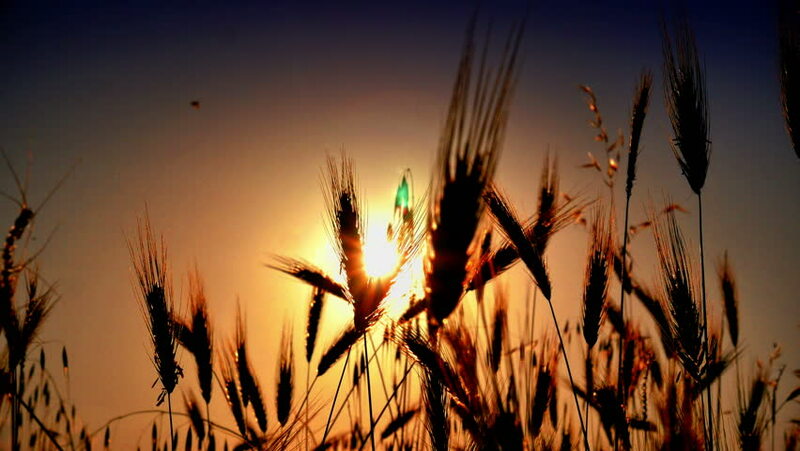 hd00:18Wheat Field Sunset Caressed by Wind Crane Shot Nature Background. Beautiful scenery. Slow motion.